You may be thinking, “Pittsburgh DJ Company…that name sounds like one of those big agencies that just sends any DJ that happens to be with them at the time…” Not true! We operate with the professionalism of a big company but are a small business with a personal touch! 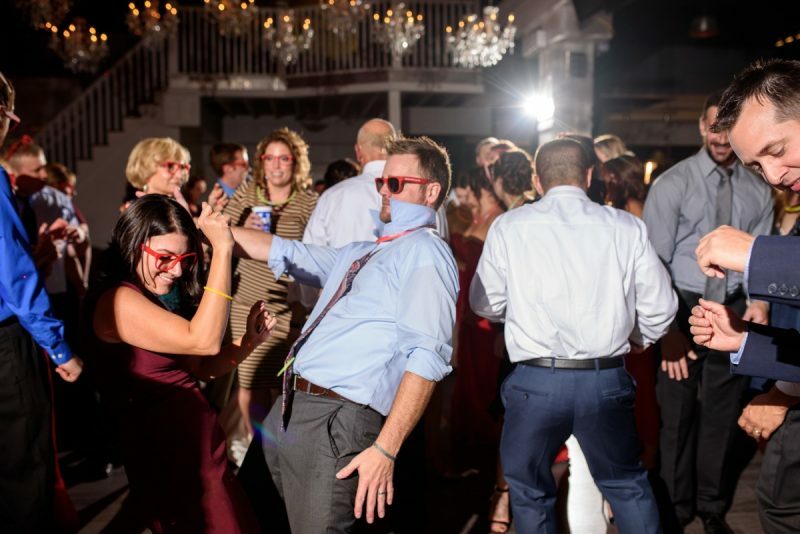 In fact, our criteria for being a “Pittsburgh DJ” is very strict; we pick only the best local DJs and they must be able to rock a dance floor nightclub style, while staying true to the importance of your event. 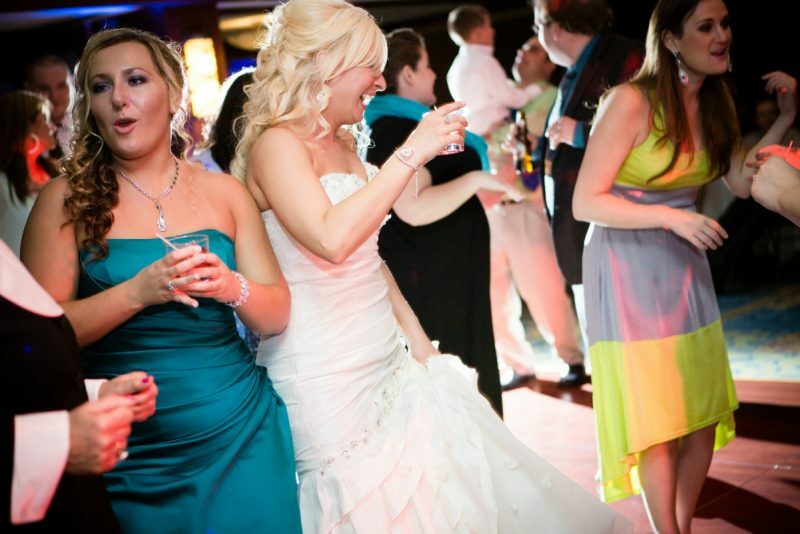 All of our award-winning DJs have professional DJ experience at weddings, nightclubs, and everything in between! And more importantly, they know the difference between them! 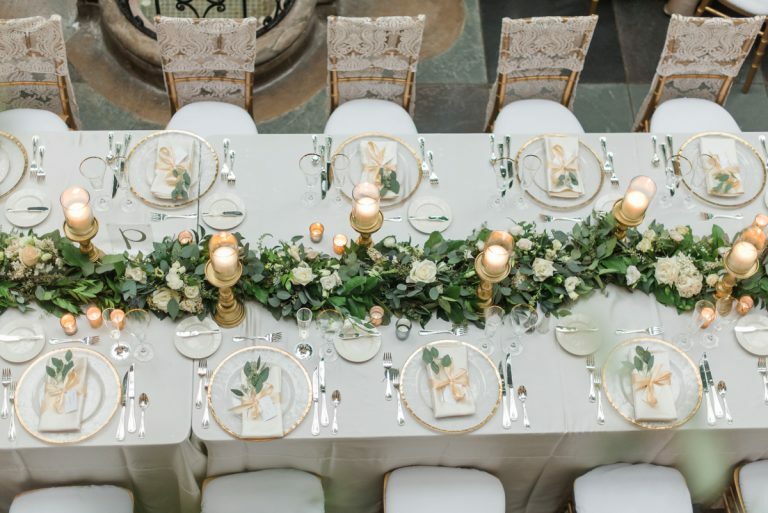 We offer professional DJs who are also trained emcees; live musicians (for ceremony or cocktail hours); and specialty lighting design, including monogram projection, room uplighting and dance lighting packages. Our job is to create memories. This is a party like you’ve never thrown and you’ll always remember it! We want to make sure that all of those memories are full of fun and excitement for the journey you are about to begin! And we don’t just “play music.” We read the crowd, keep them surprised with what comes next, and keep them happy all night! It’s important to note that not all DJs are the same. There is currently NO standard classification of DJs. Right now, ANY person with a computer and a cheap speaker can call themselves a “professional DJ.” You deserve better than that. Our award-winning DJs are the professional choice. We know how important this day is to you, and we’ll do our part to make it perfect. 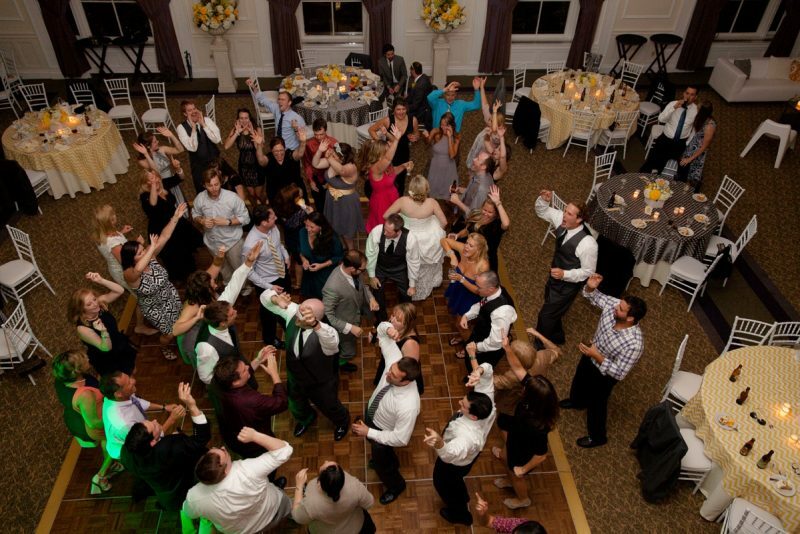 Our ideal client is someone who understands just how important the DJ really is! People won’t remember if your cake leaned a little, if you had napkins with your names on them, or of the favors were in a lace bag or a metal tin. 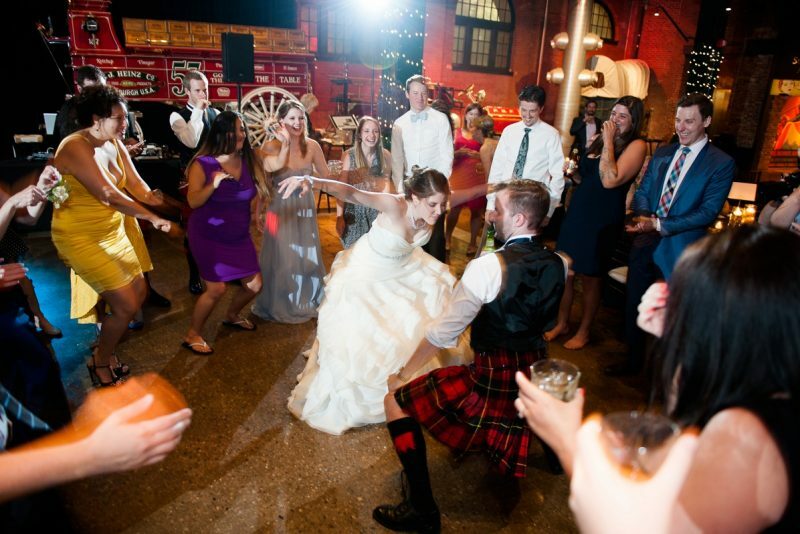 What they will remember is how much fun they had (or didn’t have) at your reception! Music, and how it’s delivered, really makes or breaks your event. How do you get to know your client’s taste in music? Clients can use our online planning sheet to tell us songs that they want to hear, songs they don’t want to hear, and songs that they HAVE to hear. 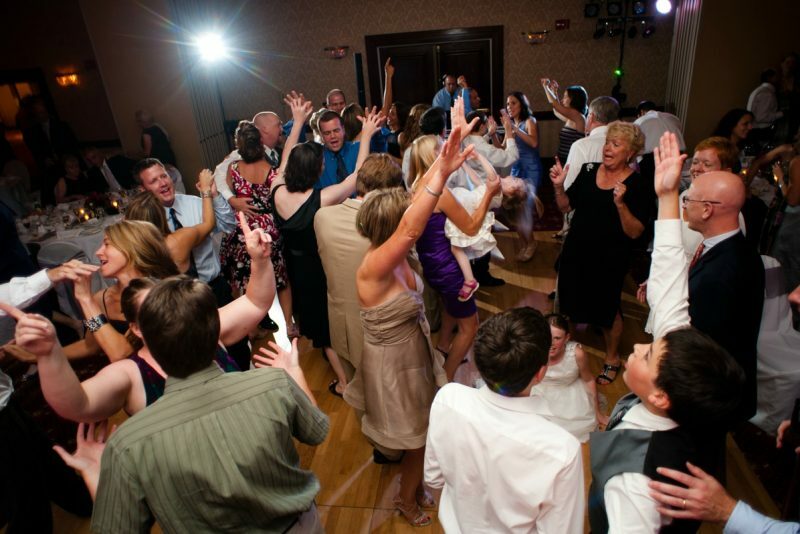 Our versatile DJs build off of these lists to play songs that are similar to the requests of the newlyweds to produce a customized mix of music they’ll enjoy all night long. 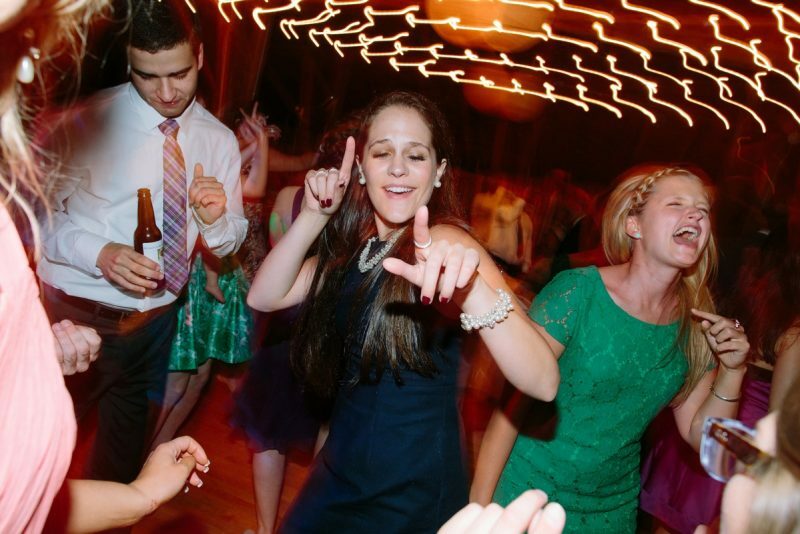 How do you motivate guests to get on the dance floor and bust some moves? We play the good songs! This knowledge of songs that will work with crowds, and songs that don’t, can really only come with the experience of playing in front of all types of different crowds week after week. Every wedding is unique, every crowd is different, and being able to read the crowd to feel what they’ll like is a true talent and goes far beyond just playing music. How would you describe your emcee style? All of our announcements are done with a clear, loud voice. We are not over the top with it. We don’t get on the mic and bark, scream, or become obnoxious. After all, we understand the importance of the event. There will be plenty of partying on the dance floor; you certainly don’t need us yelling on the microphone to make it happen!